Dizzee Rascal shows off his style at the Summertime Ball 2012. 5. 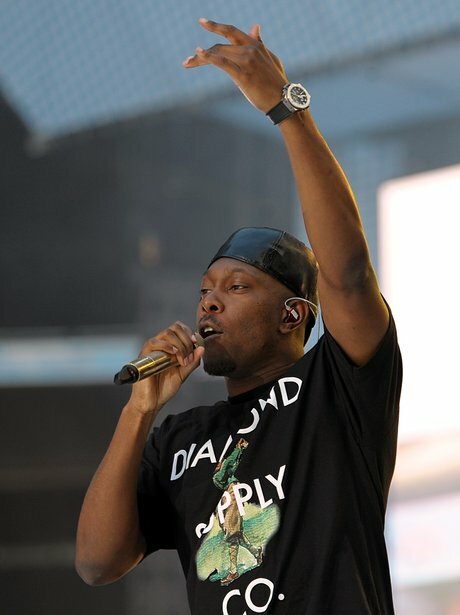 Dizzee Rascal shows off his style at the Summertime Ball 2012.